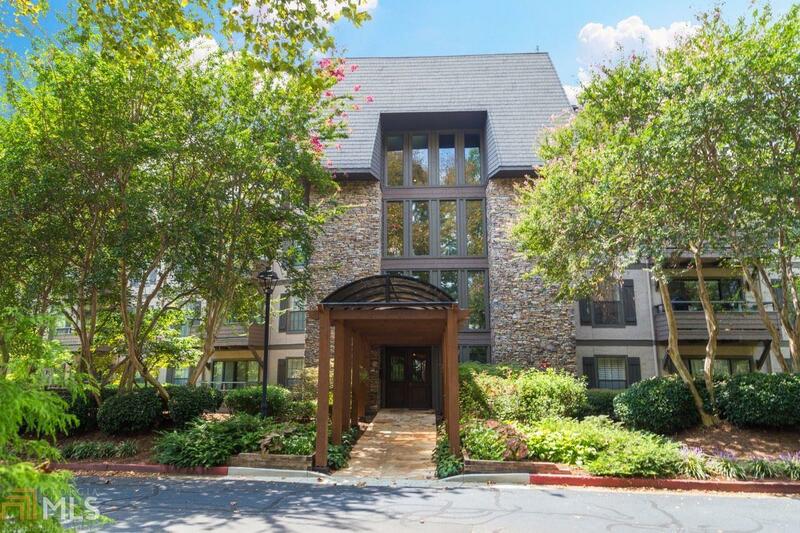 An absolutely stunning condo in the heart of Cobb! Walking distance to the Battery and the Chattahoochee River, Nature Center, and walking trails! A great private and gated community with covered parking and fantastic amenities throughout the complex! Just minutes away from Vinings, 285, Smyrna, Sandy Springs, and Buckhead. This is truly an opportunity for a luck home buyer!